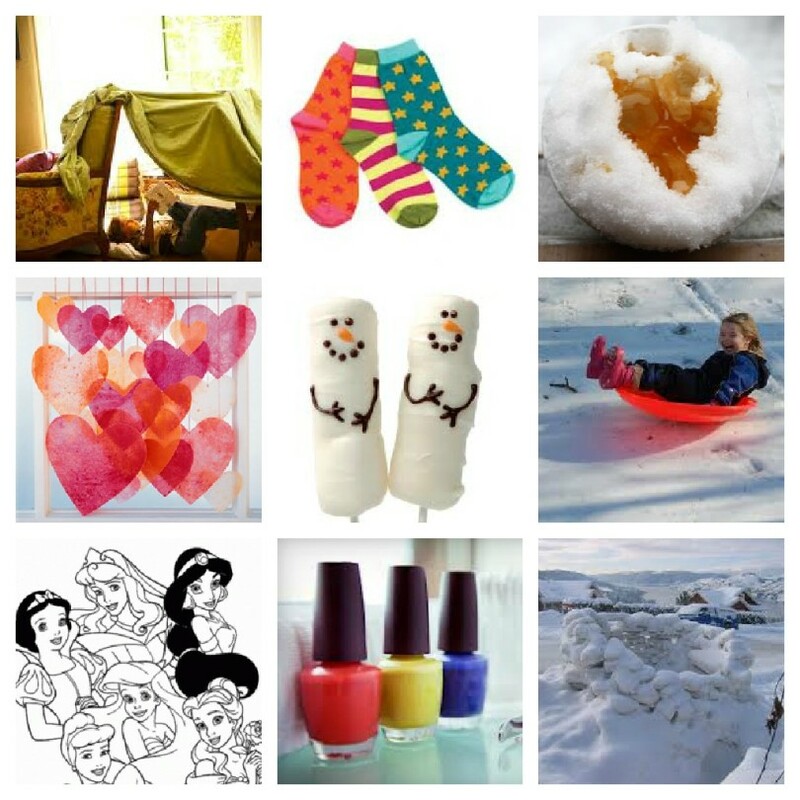 Ready to occupy your little ones with some snow day activities? January brings the snow, that makes our feet and fingers glow. Ready for this roundup of over 100 Snow Day Activities?!!! From outdoor tic tack toe to helping feed the birds, this list will keep your snow bunnies occupied for hours! 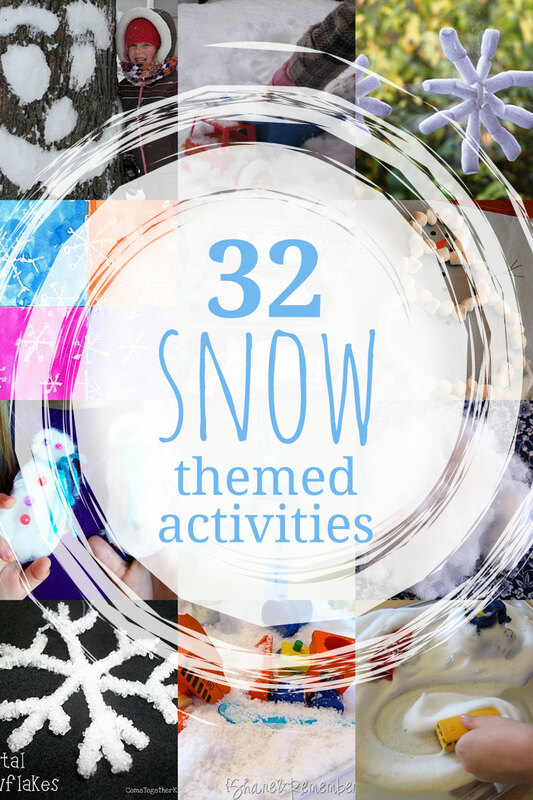 From snowman faces, on your nearest tree, to a creative snow construction site, this is a fun list to have your preschoolers engaged and happy! Now that winter is in full force many are trying to keep the kids occupied. There is no need to stay indoors, get out and keep the kids active. 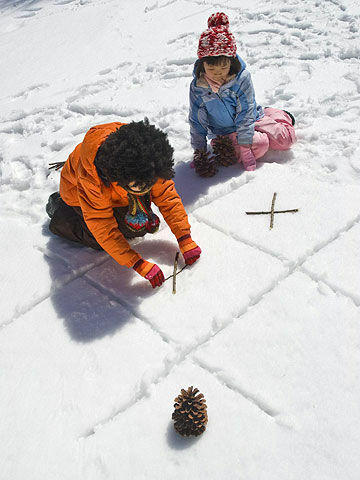 Snow drawings, roasting marshmallows, digging paths, and more! 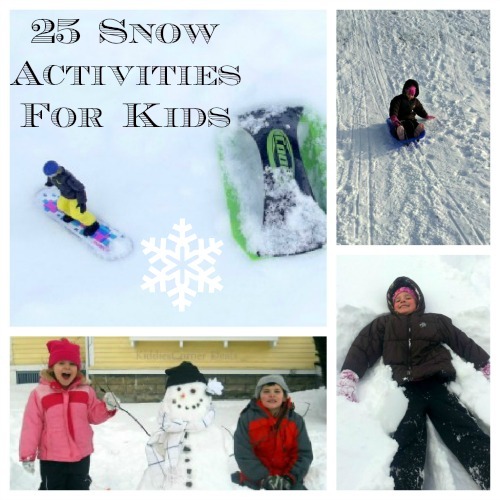 This list has indoor and outdoor activities so when it gets too cold, you can come in and still keep the littles occupied. If you’re kids are getting stir crazy, here’s a few boredom busters and sanity savers for you. 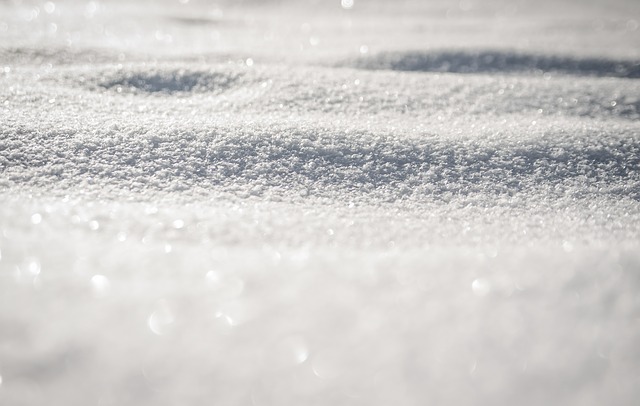 What’s your preschooler’s favorite snowy day activity?